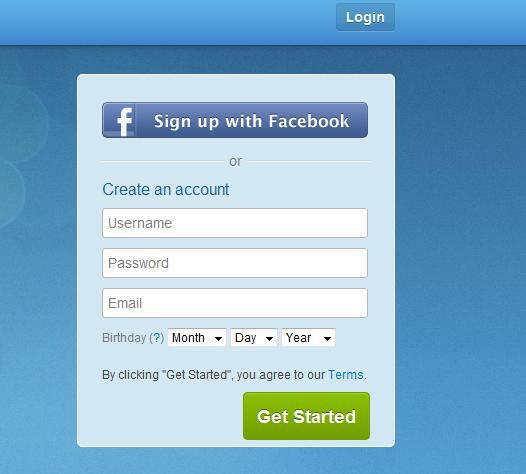 Web forms are used to collect the information of the users over the Internet sites, and works like the communication medium between the site visitors and the site owners. 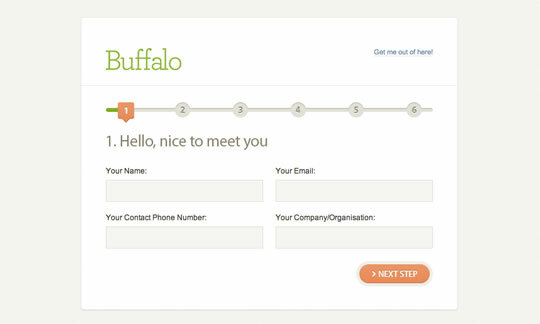 Forms should be interesting and appealing as they are created to collect the feedback from the users or the clients. 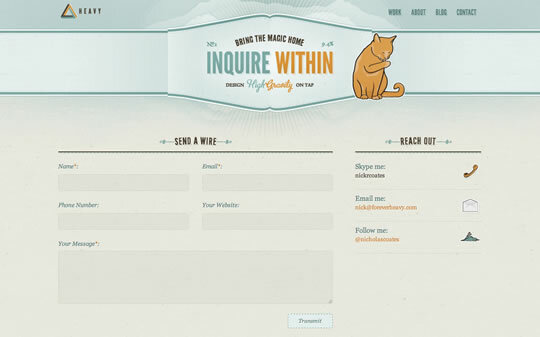 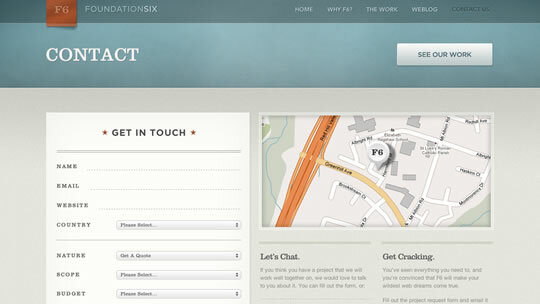 Web form designs should be designed with the creative skill to make it more inspirational and aesthetically beautiful. 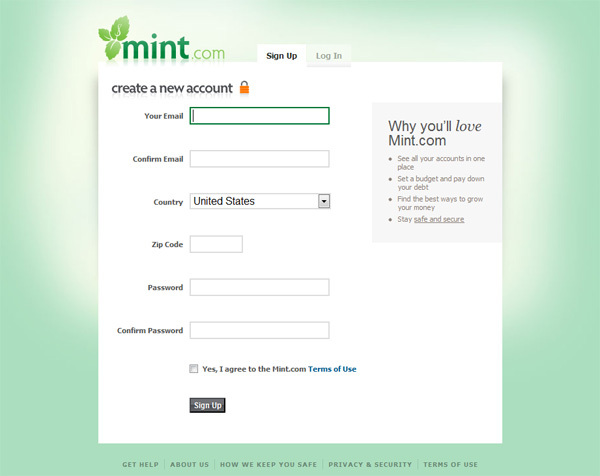 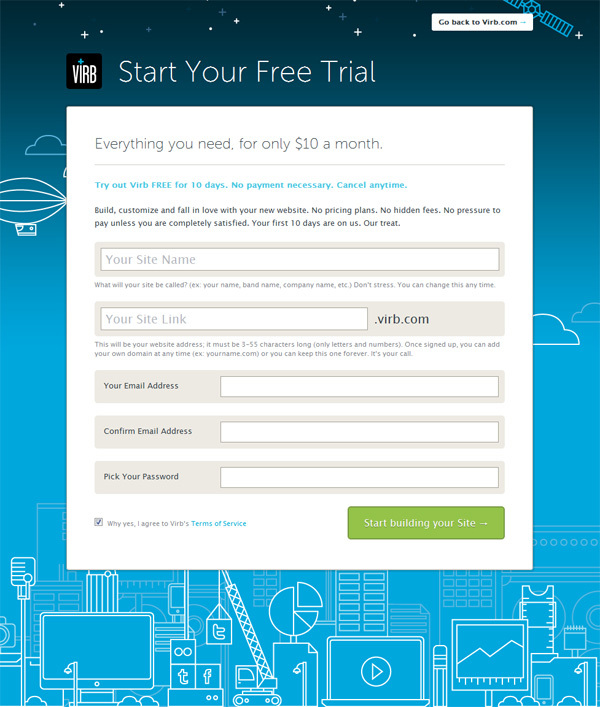 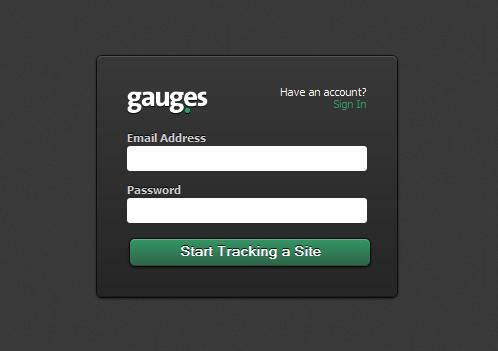 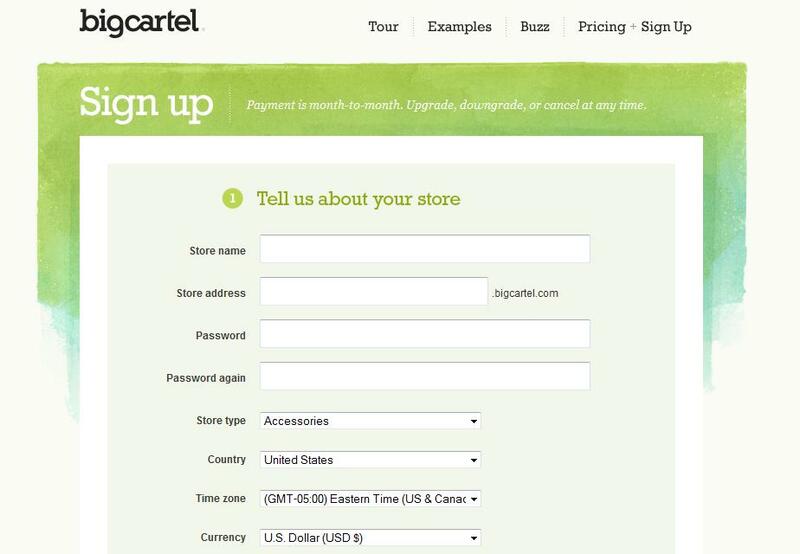 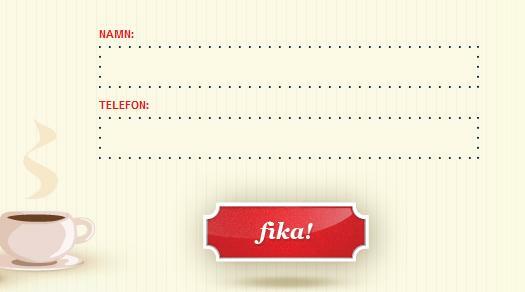 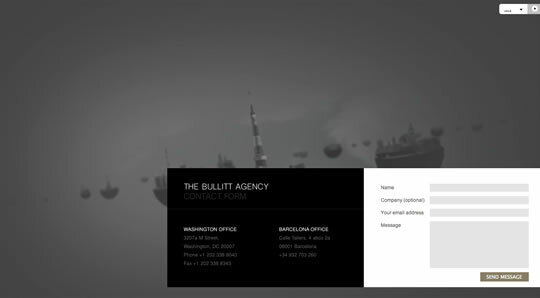 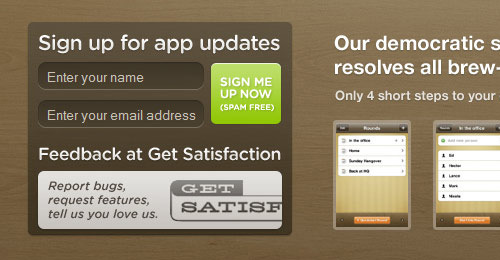 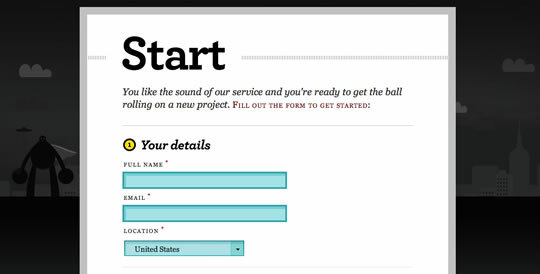 Attractive web form’s can be designed by using icons, symbols, colors or any element that can be interesting to contact. 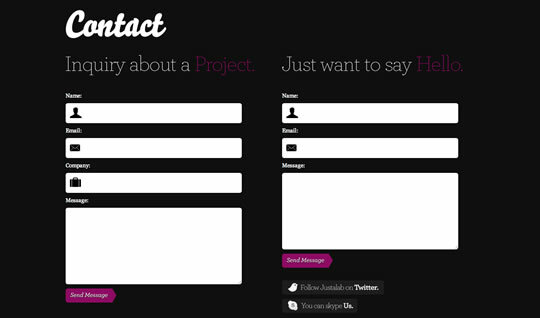 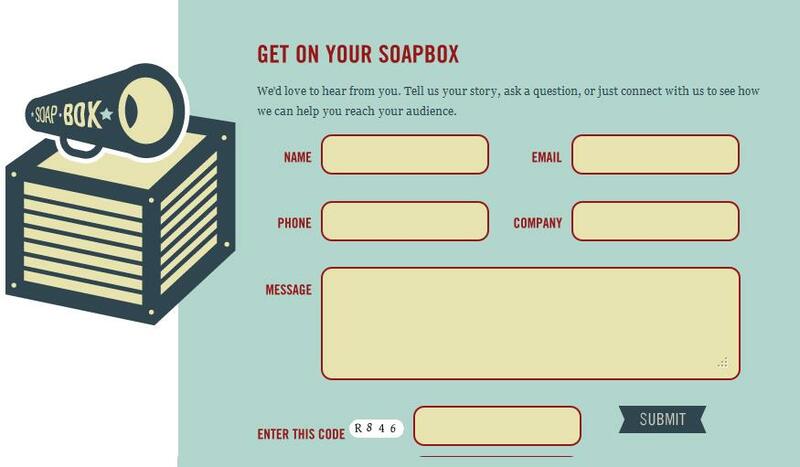 Feedback forms are very essential these days, and many varieties of contact form examples are available on Internet. 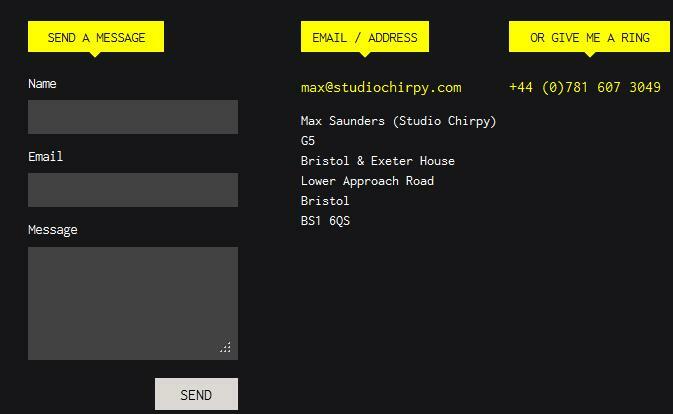 Web form being the most vital part of a site should be clear and understandable to the users and should be designed such that complete information can be gathered. 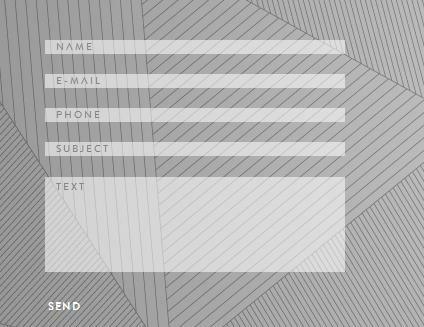 Web form designs can be made attractive by the usage of illustrations and characters making convenient for the user to fill columns in the form. 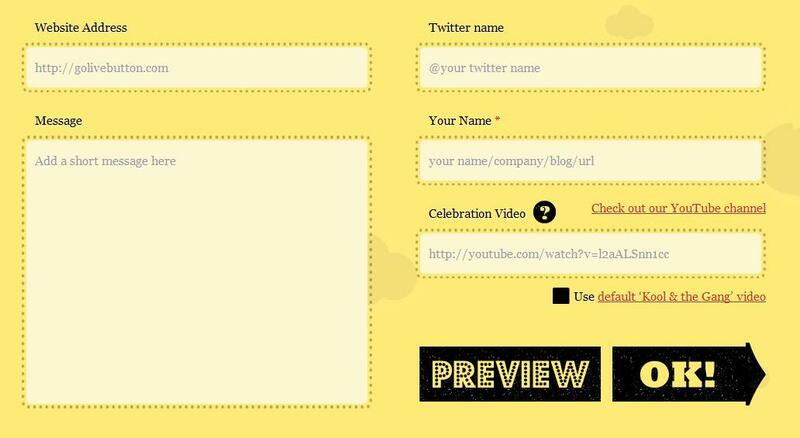 WYSIWIG-editors can be used to include the text formatting and different header levels and sliders for easy to use for the visitors. 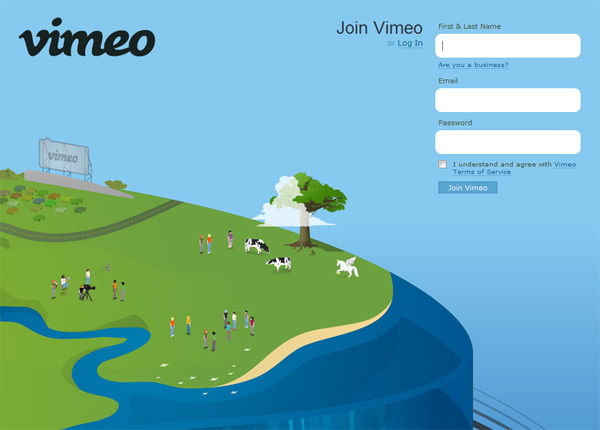 Web From should be short and crisp including the visual indicators like icons and symbols to make the boring and incontinent form easy to use for the visitors. 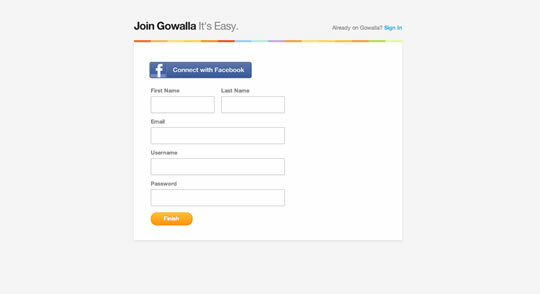 Few best form examples are Contact form example, login, registration and attractive in-page forms and many more. 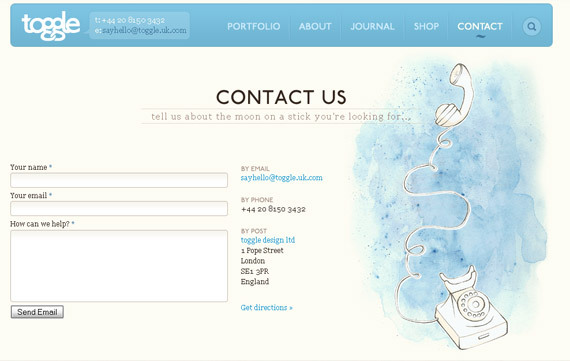 Increasing demand are coming up this days for the new trends in creative and inspirational web form designs. 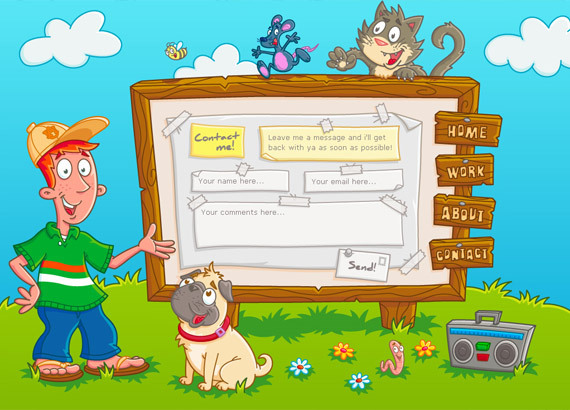 Open source coding languages are widely used by designers to cerate web forms, with the designing standard used for creating basic standard web and contact forms. 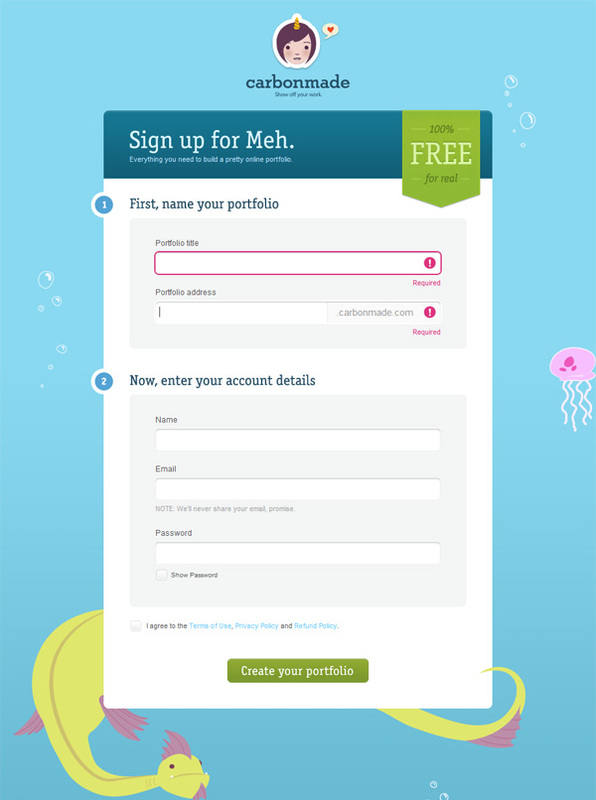 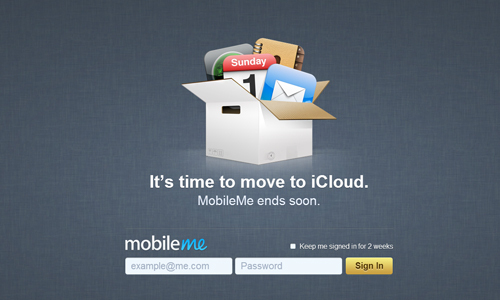 While using the icons or illustration, designer has to make sure the logo or color and illustration used in web form does not distract or deviate the user. 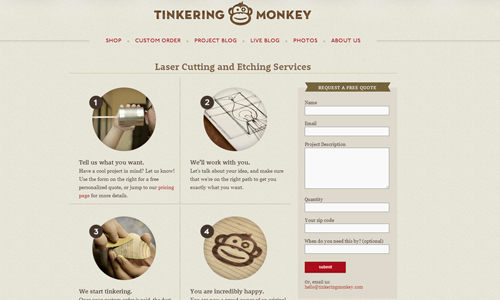 Website navigation should be designed with simple and little illustrations. 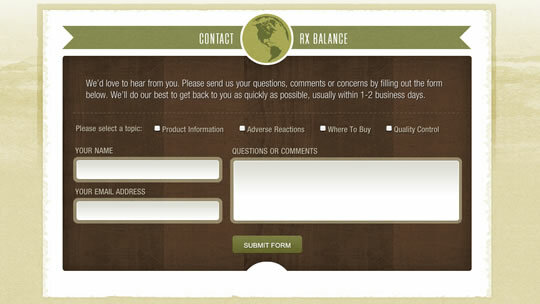 Web form designs should be designed in precise and purposeful manner to cater the requirements of the website.